Cannabis is among the oldest cultivated plants in the world. Here’s a high-level breakdown of the history of the three main cannabis subspecies. Cannabis sativa – The oldest form of cannabis, the sativa plant can be traced back 12,000+ years to Central Asia. Ancient peoples from Asia to medieval Germany to the Vikings originally used cannabis sativa for a host of physical and spiritual health benefits. Despite its rich historical origins, the plant wasn’t formally named until 1753 by Carl Linnaeus. Cannabis indica – In 1785, French naturalist Jean-Baptiste Lamarck reported that there was a second strain of the cannabis plant. He discovered the plant growing in and around India, and consequently named it cannabis indica. Cannabis ruderalis – This third, less familiar, strain wasn’t described until 1924 by Russian botanist D. E. Janischewsky. C. ruderalis is a low-THC cannabis species that’s native to Central and Eastern Europe, and Russia. 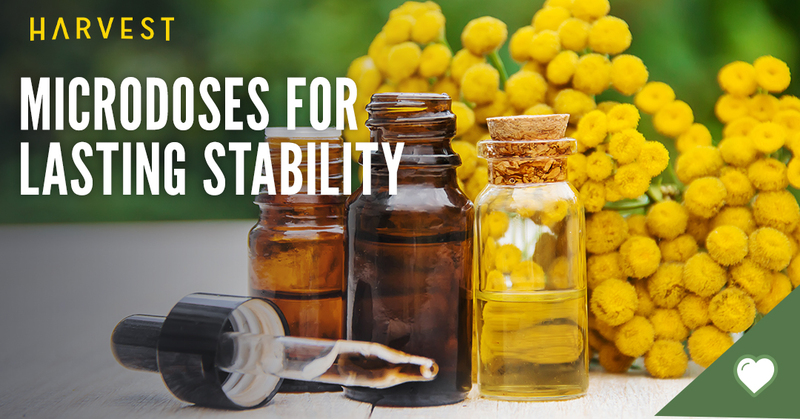 While there are numerous distinctions in appearance between these three strains, unless you’re a botanist, you’re likely primarily concerned with the difference in effects. We find that the majority of our patients are mostly interested in the first two subspecies – cannabis sativa and cannabis indica – and how they can be used for specific outcomes. Sativa and indica each deliver distinct health benefits that naturally align with daytime and nighttime routines. 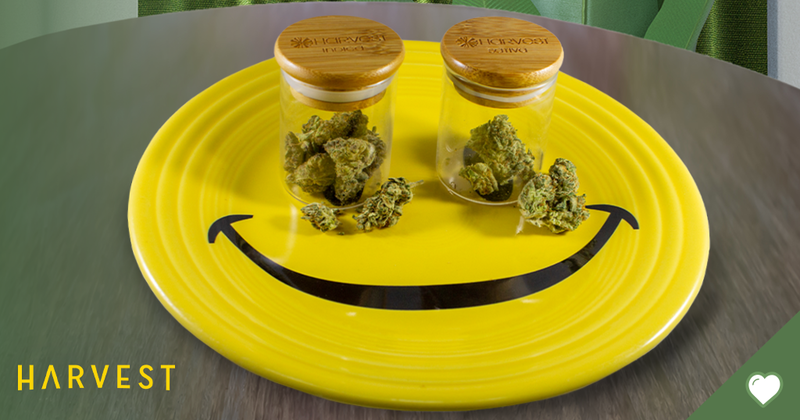 Understanding why and when to choose between the two can help you create a balanced cannabis regimen that you can use all throughout the day. Otherwise you may find yourself falling asleep at your desk in the morning, or counting sheep at night as you wonder why you can't shut down your mind. 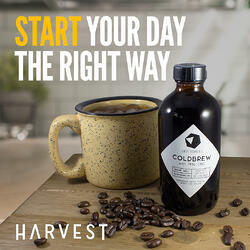 Harvest patients love Defi Edibles Cold Brew Coffee. Combining coffee and CBD isolate, it’s a great way to kick off your morning without psychotropic effects. 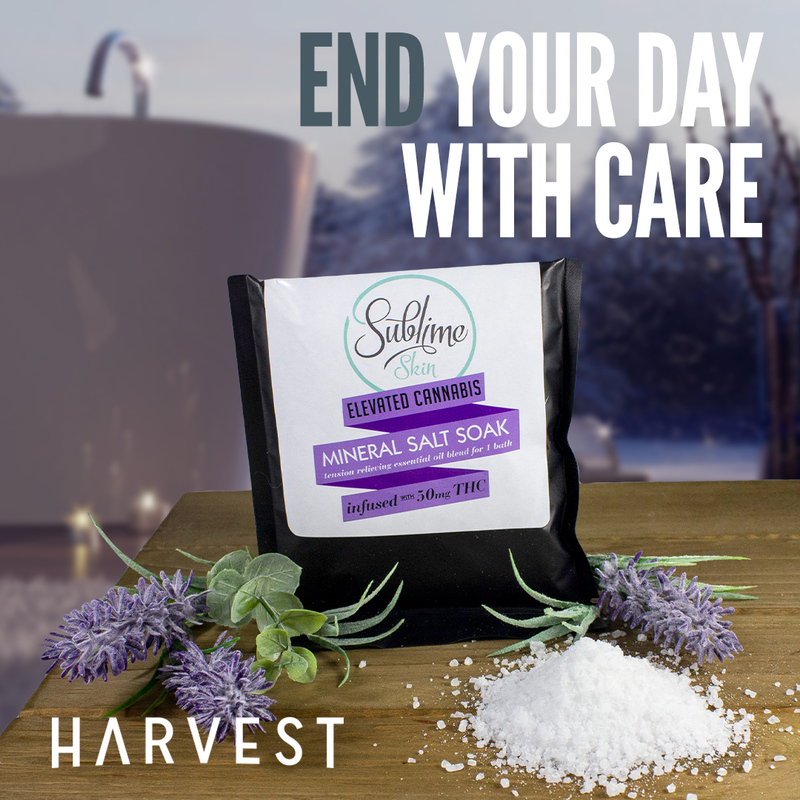 Sublime Mineral Salt Bath Soak with 50mg THC can be the perfect way to end your day. 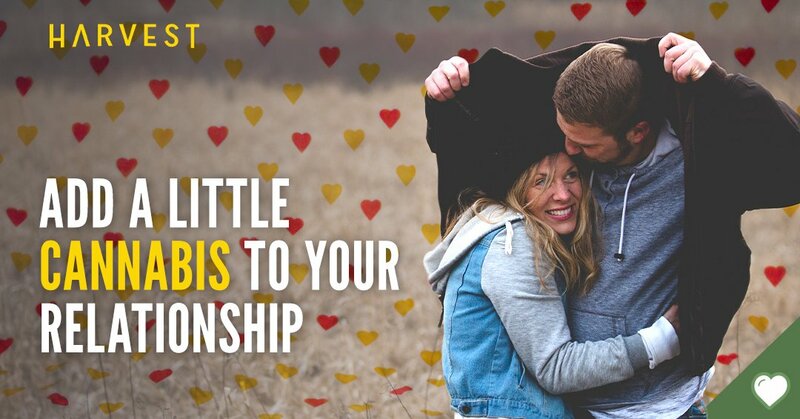 Just fill up the tub, pour in the salts, and soak your cares away. If you’re not already using both sativa and indica as part of your medical marijuana treatment plan, it may be worth considering. At Harvest Health and Recreation, we intimately understand the importance of selecting the right medicinal marijuana products for the right circumstances, benefits and even time of day. That’s why we created the Harvest Balance Box. Our exclusive Balance Box delivers the perfect combination of sativa and indica products so you can start your day with energy and focus and end it with ease and care. The Balance Box is available for a limited time only at our Arizona locations, but our dispensaries always carry a variety of indica and sativa formulas. Our knowledgeable staff is available to help you find your perfect balance.